What is ticket list view and how can we filter the tickets? UVdesk - What is ticket list view? Ticket list view is the list of tickets generated by your customers. After you will login into the UVdesk Portal, you will see Ticket menu on the left-hand side. 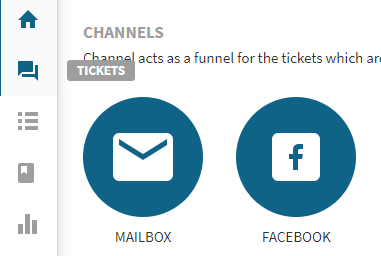 Click that menu and then you will be redirected to a new page which will show ticket list with other vital details like Name, email address, time stamp and much more. 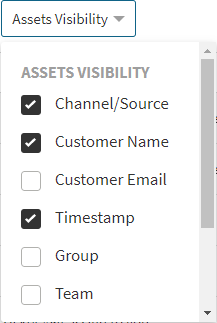 You can even reduce the Assets Visibility from the drop-down provided at the top of the ticket list view. 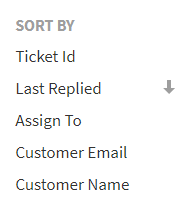 You can also sort the tickets by Ticket ID, Last Reply, Assign To, Customer Name, Customer Email.